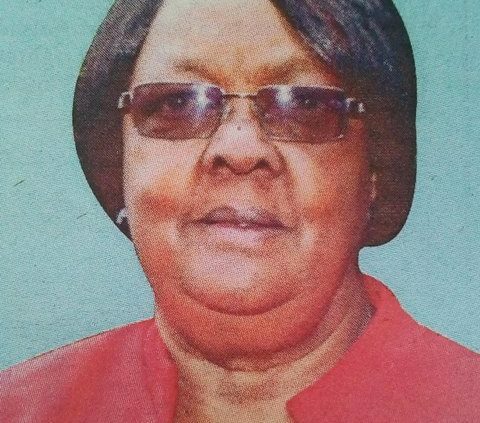 It is with humble acceptance of God’s will that we announce the death of Pauline Wanjiku Thuo which occurred on 13th April 2019 after a short illness. Daughter of the late Stephen Mbote and the late Rahab Wambuku. Wife of the late Major (Rtd) Stephen Thomas Njunji Thuo. Loving mother of Emily Waithira, Sylvia Wambuku, Evelyn Wairimu, David Thuo & Michael Mbote. Mother-in-law of Priscilla Wangui & Grace Wanjiru. 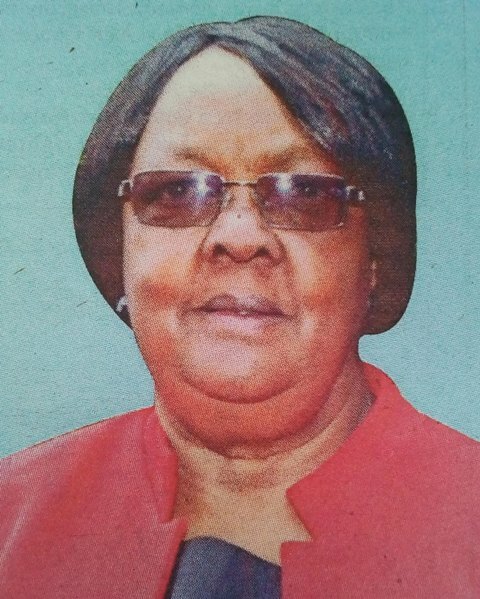 Beloved grandmother of Nicholas Njunji, Jennifer Wanjiku, Jessica Wambuku, Patricia Wanjiku, Stephen Njunji, Azriel Njunji & Benaiah Wendo. Great-grandmother of Precious Waithira. Sister of Alice Mbote, the late Florence Wambui, Joseph “Kamau” Mwangi & others. Sister-in-law of the late Mary Nduta Gachuru, Timothy Gathege & others. Aunt of John Thuo Gachuru, Ali Mbote & many others. Funeral service will be on Thursday 18 April 2019 at ACK St. Barnabas Church, Otiende, Langata at 11.00am followed by burial at Langata Cemetery on the same day at 2.00pm.